LARSSON™ indirect air heater is designed for food, chemical and pharmaceutical industries – Non-contaminated, hygienic air. The heater is completely made from stainless steel alloys, without refractory lining, for low response time in thermal cycling. 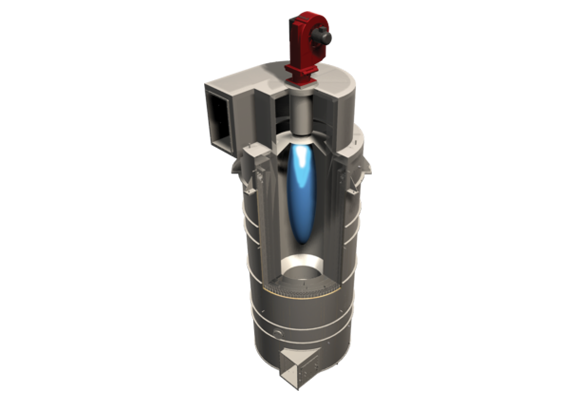 The high efficiency of the LARSSON™ indirect air heater results in low pressure drop, energy saving and fast payback.